Are you ready to move to the top, letting nothing hold you back? Are you ready to excel in the business world and in the streets? 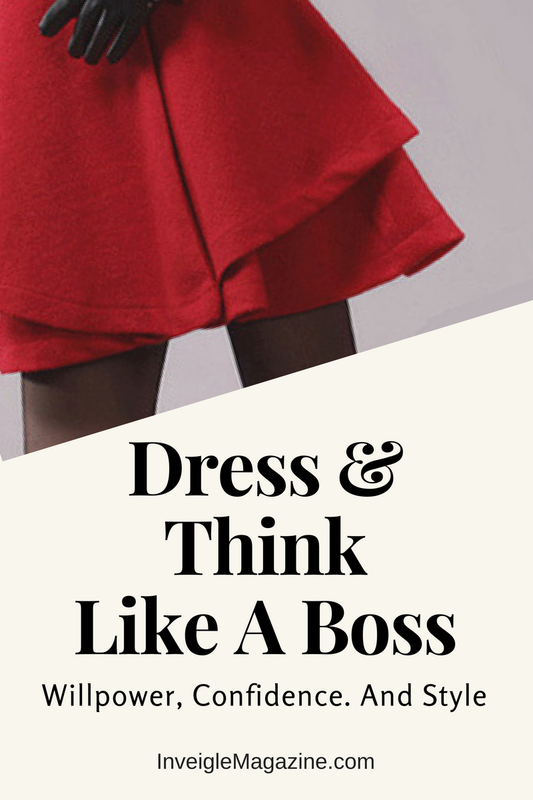 Are you ready to dress and think like a boss? Let's take a look at a few things it takes to be successful in life. 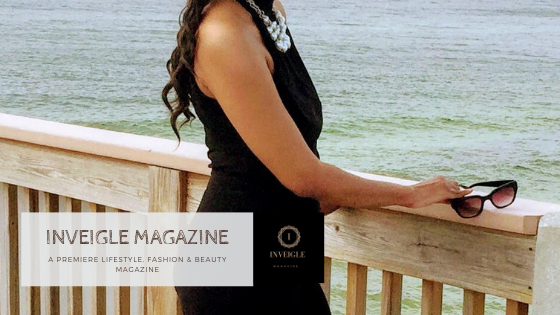 It takes willpower, confidence, and style to become the person you desire to be. Related: Build your empire with style. Don't look like an undercover boss. To be the business woman or man you want to be, you must have persistence and never give up on your dreams. You must make great efforts to achieve your goals in life. Anything is possible if you never give up. Just because someone tells you it's not possible, doesn't mean its true. That's how new creations are created. That's right, if someone else thought it was possible, it would have already been created before you came up with the idea. How do you think microwaves, computers, or cell phones were created. It started with someone thinking like a boss. They were being leaders, not followers and became famous for inventions that someone else may have thought was impossible. Never let anyone stop you from your goals. Do not limit your goals. 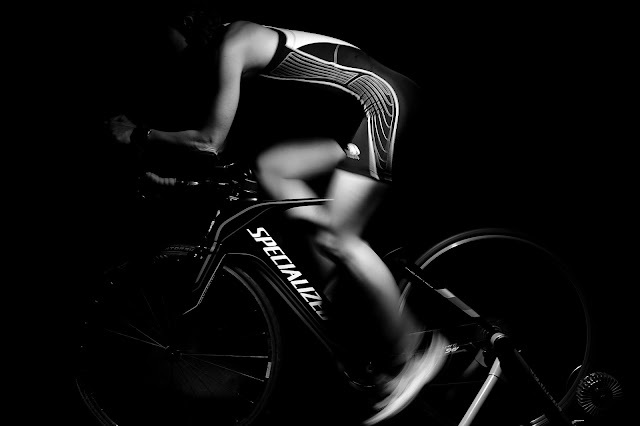 Have the willpower and persistence to stay on the road to your goals even if you hit stumbling blocks. "An inventor Known for his many failures long before his successes, Thomas Edison was even told that he was "too stupid to learn anything" “ by one of his teachers early on in life. Yet everyone knows the name of the man responsible for inventing the lightbulb — even if it took him 1,001 attempts to get it right. His perseverance with this particular invention clearly embodies his positive saying, “I have not failed 10,000 times — I’ve successfully found 10,000 ways that will not work.”"
Have confidence in yourself. If you don't believe in yourself, who will? You can't make a business deal if you are not sure of yourself. Who wants to buy from or invest in something that you are not sure of yourself? In the business world, you want to dress appropriately for your type of job. Better yet, dress for the job you are trying to achieve. You must be neat, stylish, and clean at all times. After all, how can you run the business or company without putting forth your best effort in everything you do. You want your appearance to represent that of a person of power and nobility. If you were the CEO, CFO, or owner of a business, you want your employees to take you seriously; therefore, you must display a professional appearance. 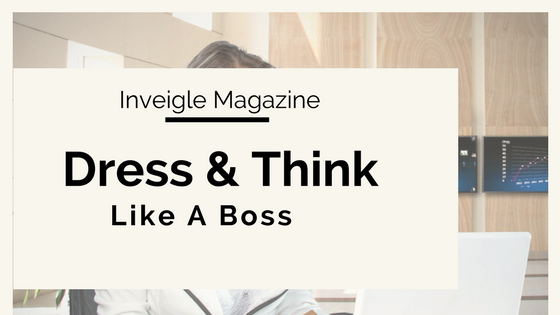 You must Dress And Think Like A Boss to achieve your goals in the business world and life. Learn some Style Tips For Men and take a look at this Shopping Guide For Fashion On A Budget. Have a blessed day dressing and thinking like a boss. I wish you much success in life.